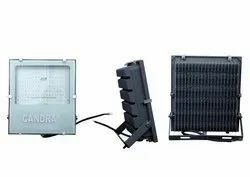 Our product range includes a wide range of led flood light housing and flood light casing. 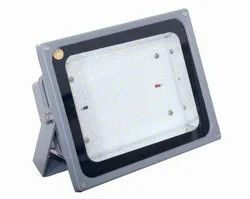 Product DescriptionThis Flood Light Housing is designed to light up outdoor spaces such a grounds and events. Apart from being energy-efficient and environment friendly, it also imparts a sense of fine luxury through their classic design and aesthetics.